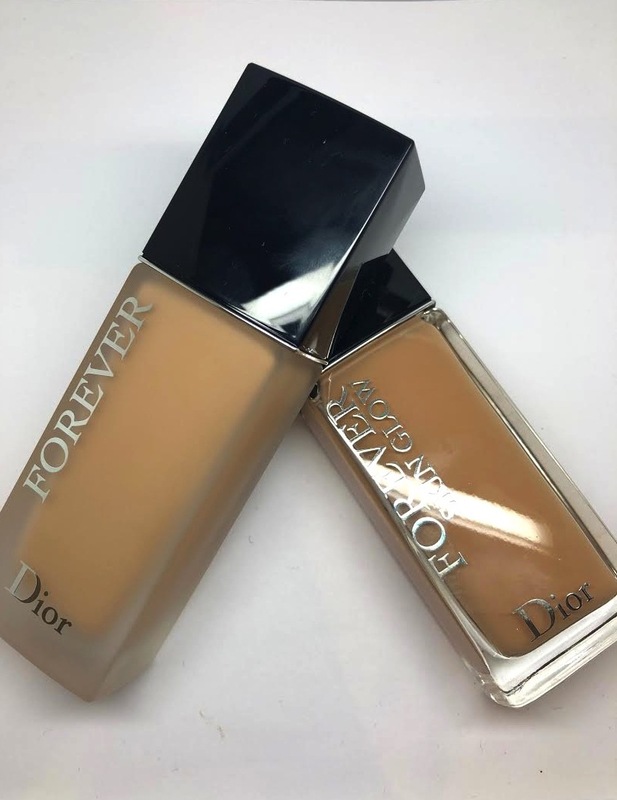 Dior’s forever foundation has had a makeover and has been reinvented into two new finishes, matte and glow. Lightweight, relatively undetectable on the skin with a light to medium coverage. Its glow is not as glowy as I was expecting. 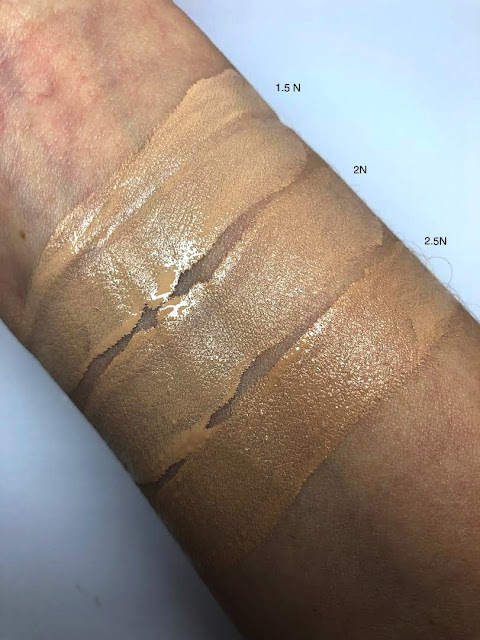 It’s more of a natural satin than a luminous radiance however it feels comfortably fluid on the skin with no caking or obvious settling into fine lines. There are 31 shade options, which is great although most of these are at the lighter end of the spectrum with only really four shades for a deeper skin tone. Longevity is good and it doesn’t feel tacky on the skin as some glowing foundations do, and therefore suitable for all skin types including combination/oily. Easy to blend and work with and teams up nicely with either a firm brush or a looser stippling brush. Heavier than the glow and slightly more of a chalkier finish The finish is totally matte and dries off fast. 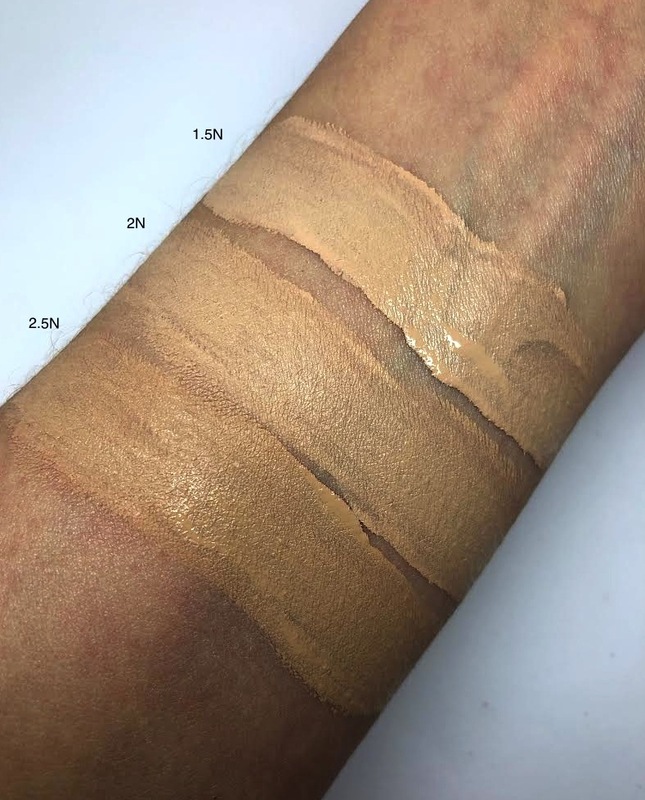 Slightly less forgiving than the glow so if you have uneven texture or fine or deeper lines then it’s more settling on the glow. My skin is a little dehydrated at present and I found the glow was more flattering. 36 shades to select from in this range and a better selection for deeper skin tones. Both foundations are £37.00 and available here now. Sounds like the glow option is my pick! 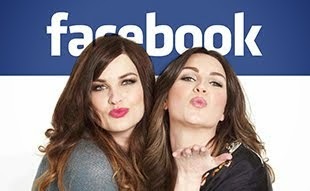 I think that I am going to have to try out the glowing foundation!